Register before midnight on October 20 to receive this rate. Within ourselves lies the answers to all our most pressing questions. Among them is how to free ourselves from the force of gripping anxiety, crippling judgment & imprisoning emotional pain. 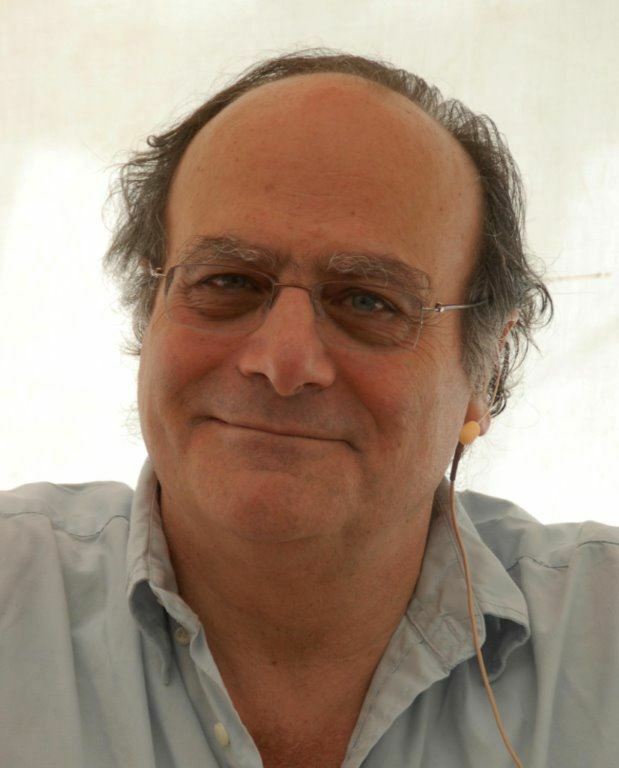 Abboud will lead as we look at the process of self-inquiry expressed through the Buddhist path which demonstrates the power of awareness and its liberating qualities. By looking closely at the true nature of mind and its myriad expressions, Abboud will help us differentiate between aspects of experience and distinguish between our false perceptions and the profound inspiration of true wisdom and insight ... and help to awaken us to the heart of enlightenment. Gerardo Abboud was born in Buenos Aires, Argentina, into a Christian family. He was educated as an engineer and worked as a financial analyst at Ford before he made a dramatic change in his life. He traveled to India in the ‘70s and resided there and in Nepal for 14 years as a student of Buddhism and of the Tibetan language. His desire was to leave behind the “life of promotions, high salaries, and consumerism” in order to discover the richness within himself. Back in his country in 1986, Abboud was nominated president of the Dongyuling Center, which offers free teachings in Buddhist theory and practice. He has served as the Dalai Lama’s interpreter in Latin America since 1992. We welcome Gerardo Abboud back to Louisville for his fifth visit. Cost: $150 Early Bird by midnight, October 25; $175 after. Registered DGCEC Members please sign up by phone or in person to receive the discounted member rate. Retreat fee includes Public Talk on Friday, November 18.